Travel as Much as You Can, As Far as You Can, As Long as You Can! 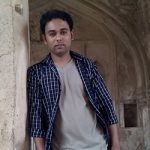 I am a student, a passionate Travel Blogger, Digital Marketer and WordPress Developer. I live in India and passionate about cricket. Life is not meant to be lived in one place. This is not just a quote, but words which may redefine your life. Travel will expose you to other people, open your eyes to other ways of living life and help you explore the world and most importantly, help you learn who you really are. Once you travel to exotic places, you will never think the same. 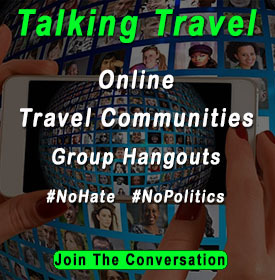 To those who’ve never traveled to other countries, I say travel. You will never regret it. Here are a few of the top destinations that I’ve enjoyed. If you have not traveled all that much, these cities represent great starting points. My advice for you is to visit these cities at least once if you are passionate about exploring and seeing the world. Rome is the capital of Italy and home to the Vatican City, the center of the Catholic Church. Rome is located in central Italy and is one of the largest cities in Europe. In the time of Christ the city was the capital of the Roman Empire the most powerful and historic nation in the ancient times. You will find history is everywhere in Rome and hence attracts millions of tourists from around the world. 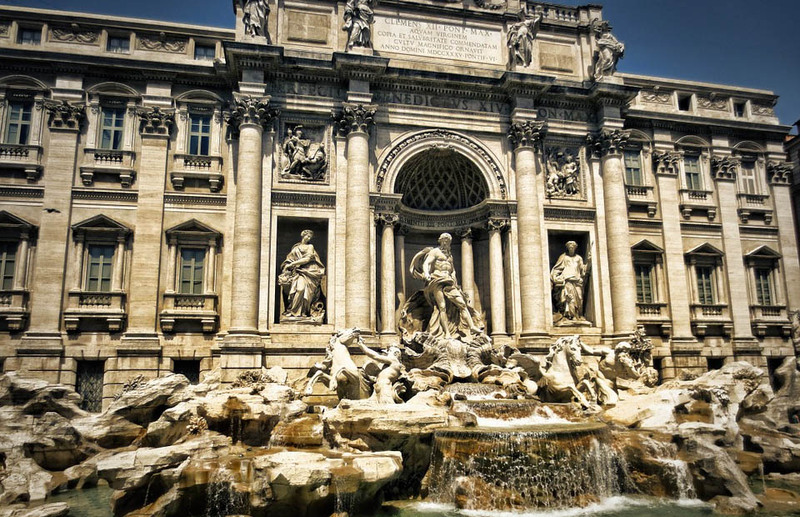 You will love exploring its amazing streets, museums, historic architecture, incredible food and Rome should be at the top on your travel bucket list. Sydney is a beach lover’s paradise. 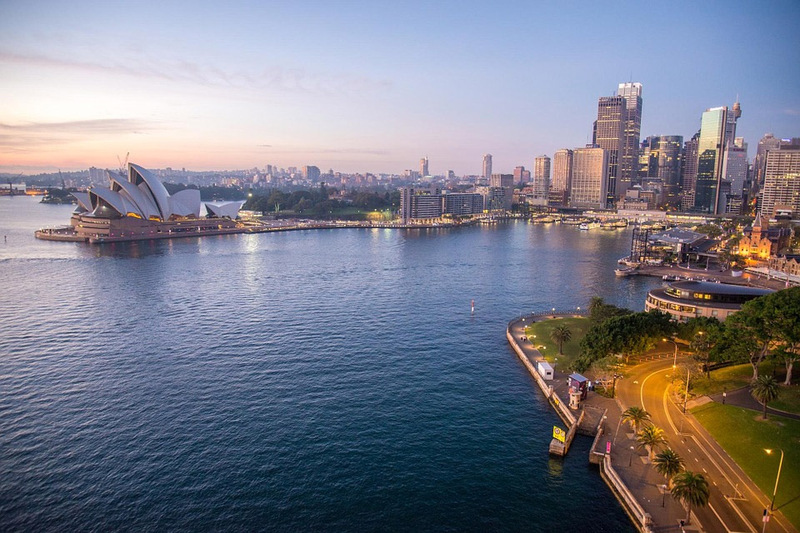 The iconic city of Australia is surrounded by beaches and world renowned attractions like the Sydney opera house and Sydney Harbor Bridge. Not to be overshadowed by the famous Bondi Beach and Manly Beach where Aussies may put a “Shrimp on the Barbie” as the famous actor Paul Hogan used to say. The main attraction is the Aussies themselves who are a gregarious people that love to laugh and have fun. Tip: Many people combine Australia with a week in New Zealand for an incredible holiday. 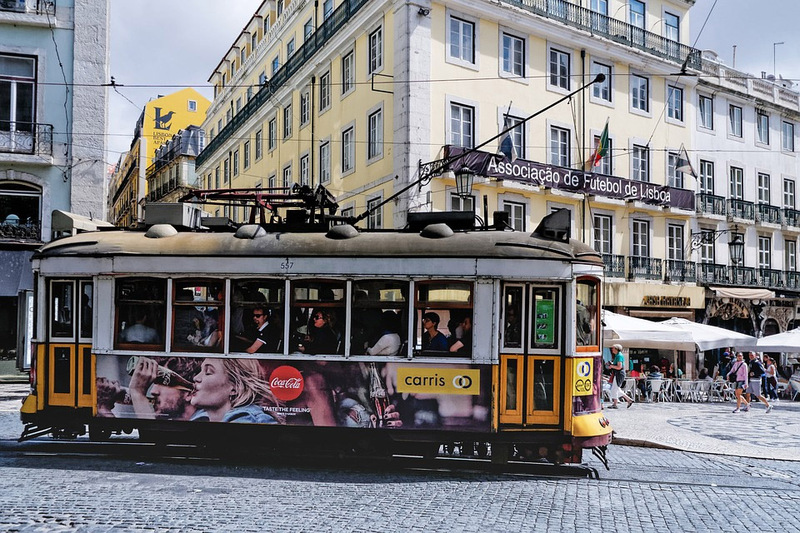 Lisbon, Portugal is a world class destination for travelers. With its hilltop castles, walled towns great avenues for strolling and a thriving seaport. Portugal is the home of numbers of Iron bridges including the Dome Luis I bridge designed by Gustavo Eiffel, designer of the Eiffel Tower in Paris. It’s a Catholic country with a lot of ornate and historic churches and villages in the outback that are ancient stone built and scenic wine country. London is one of my favorite cities. It is also one of the top tourist destinations in the world. You will enjoy the historic monuments and sights from the middle ages. 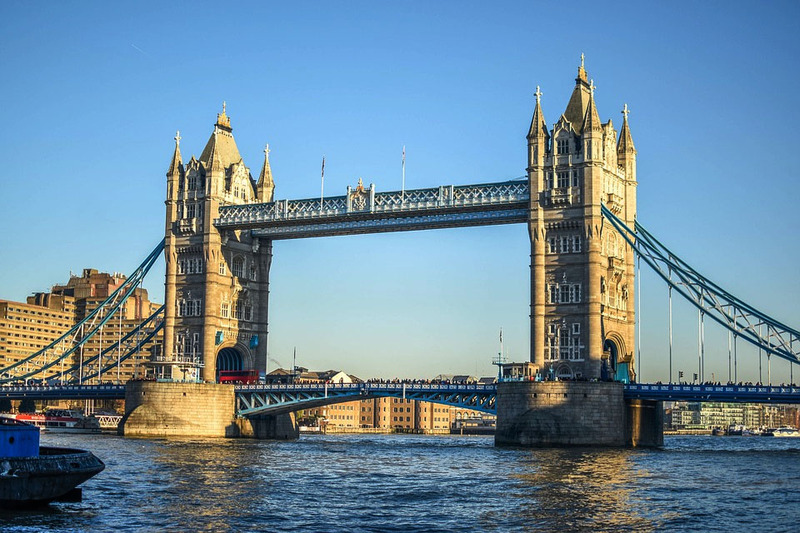 Buy a ticket on the Double Decker Red Bus Tours and you just hop on and hop off the buses as they circulate throughout the city to visit Big Ben, Westminster Abbey, Tower of London, London Eye, Piccadilly Circus, Buckingham Palace and more. Plan at least one full day at the British Museum where you will see ancient artifacts from around the world including Egypt, the Middle East, Greece, Italy and even the famous Rosetta Stone which translated the ancient Sanskrit and Hieroglyphic languages. However, London has its own Amazing history and culture and a lively culinary and nightlife with something for everyone. London is an incredible tourist city and attracts many visitors every year. 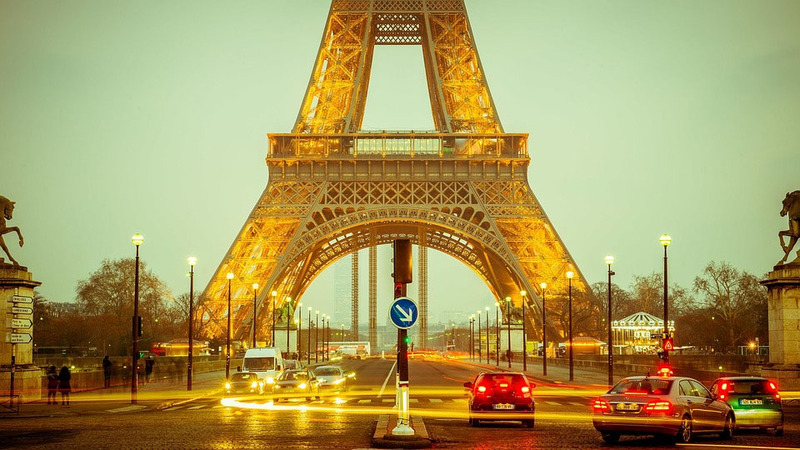 Paris is the romantic city of lights. From strolling the world famous Avenue des Champs-Élysées to the Arc de Triomphe on the west end to the immediately recognizable Eiffel Tower. View the famous Mona Lisa, Venus de Milo and much more at the Louvre Museum. Your stomach will be happy with incredible food in the Saint Germain des Pres and Montmarte neighborhoods located in the 6th Arrondissement. With the classic architecture Paris has its own identity. Poet Allen Ginsberg once wrote – “You can’t escape the past in Paris”. This is just a short list of the most popular destinations. 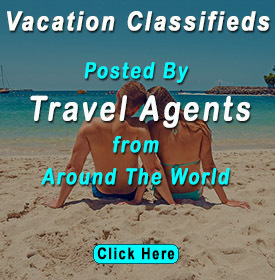 While traveling to popular tourist destinations will educate you, traveling to more exotic and remote destinations will change you! Consider destinations in the South Pacific, Africa, India and South America. Traveling will help you make some sweet memories, find new friends and give you some great stories to tell. But it’s not that easy. You will face new challenges and you will also gain a sense of accomplishment and satisfaction for finding your way! Overcoming the obstacles by working with people in a foreign land will give you some unforgettable moments and memories. Traveling can be viewed as a university in which there are no exams but it educates you and teaches you history, geography, politics and wonderful knowledge you will not be otherwise able to learn.